Explore your new Applicant Tracking! Find the right candidates quicker with the skillsets you need! Tired of applications that are so cluttered you don't know where anything is? We are too! That's why we've created a centralized command center where you can access all the information you require. You can view all recent applicants as well as previous ones, and sort them based on their candidacy statuses. With our Interview Scheduling feature, you no longer have to rely on your spreadsheets to remind you of an upcoming meeting! Want to show more or different information on your Command Center? We've got you! Do more with your candidate information right in their application form. You can schedule an interview as well as enter the interview results so that your recruiting team stays up to date. Need more information? Send candidates additional questions from their applications! Built-in requisition forms that allow to you inform the right parties so that your job postings can be approved quicker. 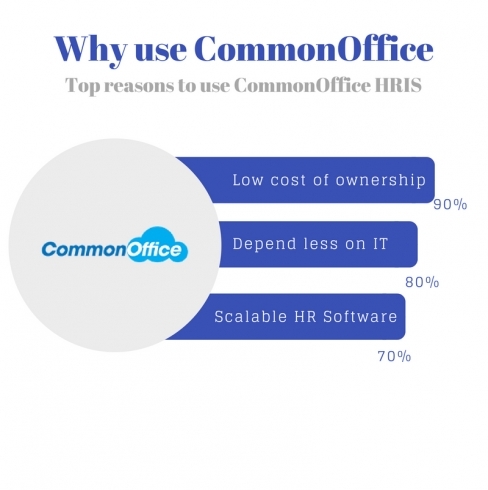 See how CommonOffice Applicant Tracking can revolutionize your processes! © 2018 CommonOffice All Rights Reserved.